Hi, I’m Haajra Fareen, 20-something year old mom of three and founder of TheMommyBlog. I’m a wife, mother, hobbyist cook, DIY freak and a homemaker. Follow along as I try to nourish, nurture, teach and entertain my little ones and also as I share my ideas of homemaking!! 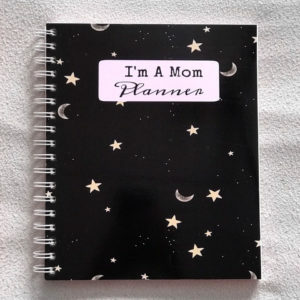 I started creating planners for moms to help keep their life with kids happy, simple and organized. 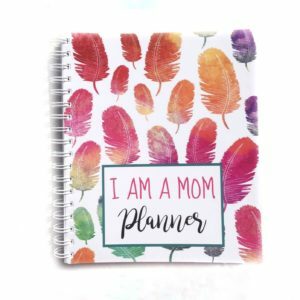 Show your love by supporting my baby Plannerfolk. 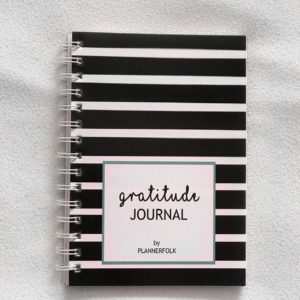 Follow Plannerfolk on Facebook and Instagram to catch all the excitement. Hafreen loved your blog a lot 🙂 Tons of useful info. to read about .. Thank you Sangeetha! I’m happy you like it! I love the look of the cloth diapers and burp clothes you have put pictures of on your blog. They’re beautiful! I would like to try out babywearing, but I know nothing about it. Never tried it and I am utterly confused about all the different kinds of carriers available. What would you suggest? Babywearing is definitely a boon! You should consider it. There are many carriers available, few are even manufactured in India. But what suits you and your baby is a very personal choice so I suggest you to try out a couple of different carriers before settling for a particular one. Which city are you based out of? I am in Bangalore. I kind of like Mei Tais, though I have never tried one out.